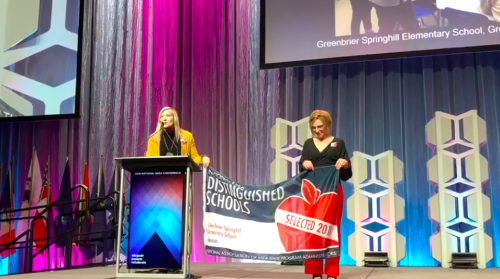 Mrs. Worthey and Mrs. Crass accepted Springhill's National Distinguished School award this past week in Kansas City. 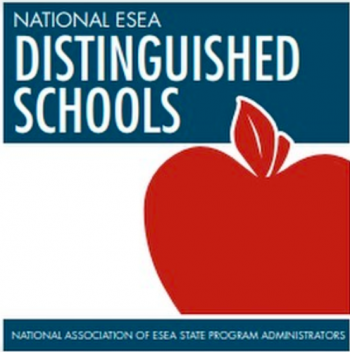 We are so proud of our students, staff, and community! You can watch the video on our Facebook page or use this link.